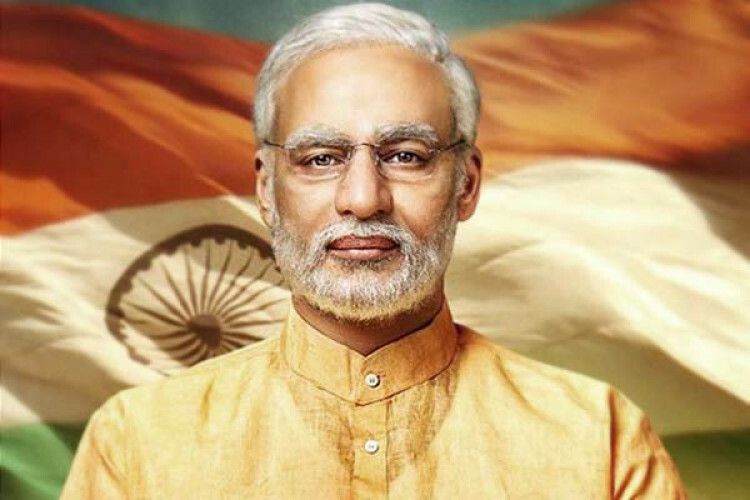 Vivek Oberoi, who is making a comeback in Bollywood after 2 years with a biopic on current Indian PM titled PM Narendra Modi, talks about a double standard in the film fraternity. Accusing the industry, Vivek said all these people who are otherwise so vocal on everything, and nobody came out in support of our film when the fil faced the ire of politicians. That is not being honest to their own principle. That is a double standard.